Iman addresses supporters at his campaign kick off event. Dave getting set to talk to voters joined by his trusted Field Director on bike. David taking time to meet with community leaders. Cesar was always a dedicated volunteer in the Richmond community and now he is running for office. Build the Bench graduates are already off and running. Four participants from the program's first year will be on the ballot in November with many others preparing for their campaigns in the years to come. "I can easily say that without Build the Bench, my name would not be on the ballot this year, and I'm not sure if I would have even looked into the Lafayette City Council," said Dave Smith. The 2017 program covered everything from choosing the right office, building a campaign team, targeting voters through a modern field campaign, online advertising, fundraising tools, the endorsement process, and more. 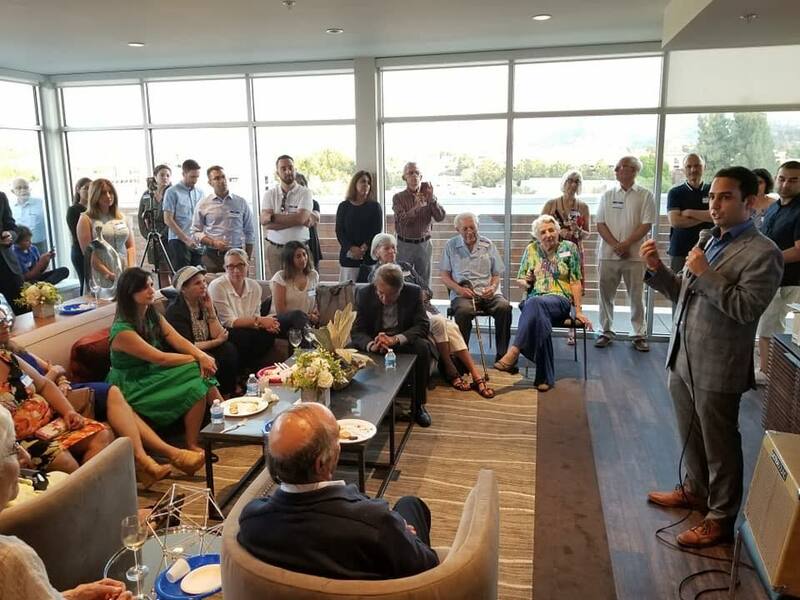 We are hopeful that these lessons and connections with local campaign professionals will result in success in November.